Pair this MC4 to 4.5mm DC IN cord with your Phoenix Generator to boost your solar charging speed. With this cable, you'll be able to expand your portable system and decrease charge time by connecting an additional Renogy solar panel. 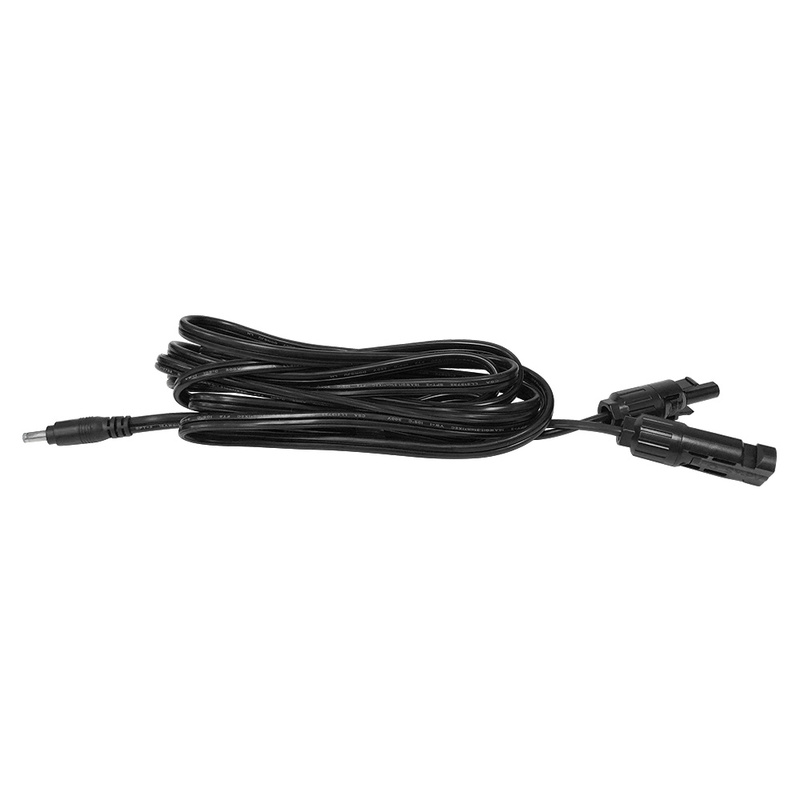 Add this cable to cart to give your Phoenix Generator a power upgrade of up to 100 watts!